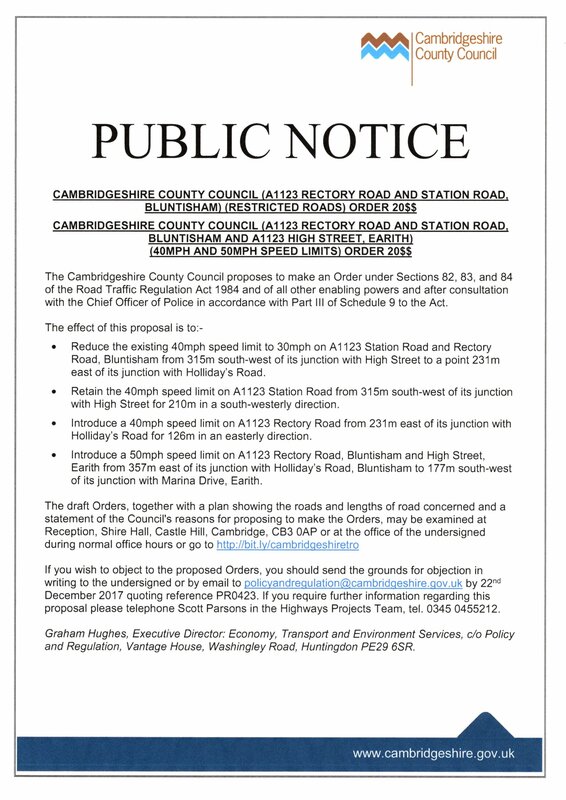 If you wish to object to the proposed Orders, you should send the grounds for objection in writing to the undersigned or by email to policyandregulation@cambridgeshire.gov.uk by 22nd December 2017 quoting reference PR0423. 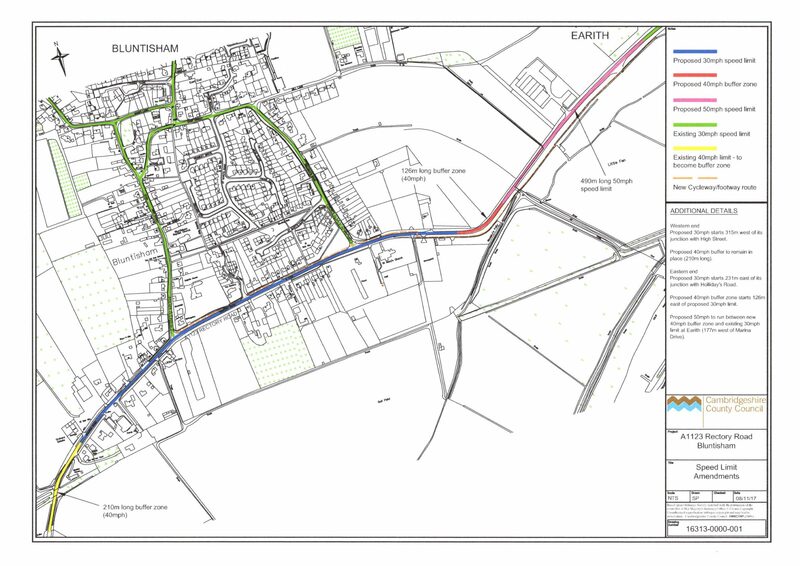 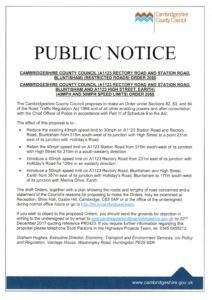 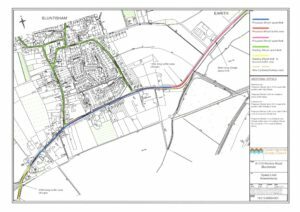 If you require further information regarding this proposal please telephone Scott Parsons in the Highways Projects Team, tel. 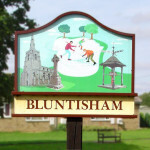 0345 0455212.